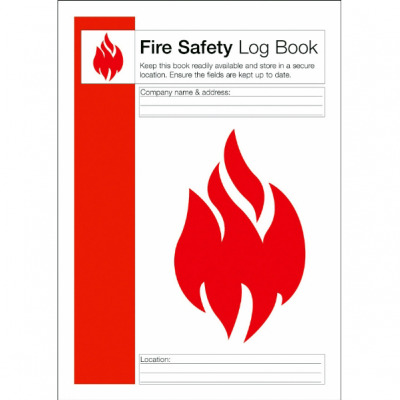 Designed to fit A4 Documents with ease, perfect for keeping fire log books safe and secure. 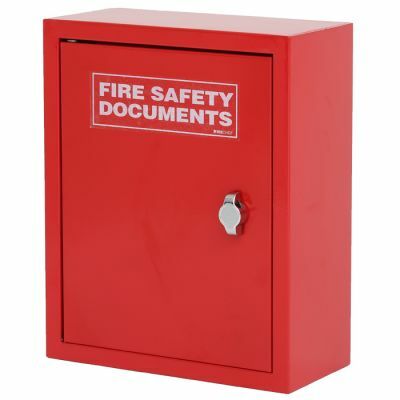 The Fire Document Holder is A4 document sized, making it ideal for holding paperwork such as your Fire Log Book (Sold separately). 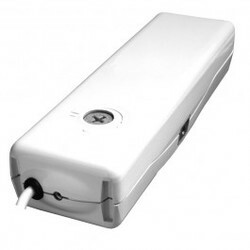 Being wall mountable with its slimline design and drop down door, the metal fire document holder makes your documents easily accessible when needed. 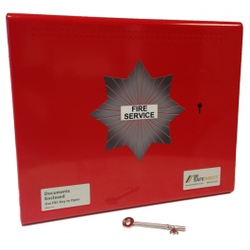 The fire document holder comes supplied with key lock and 2 keys or a seal latch. 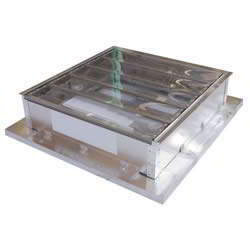 Please feel free to Contact Us if you have any queries about the fire document holder or would like to place an order.